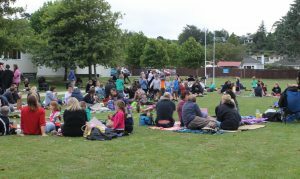 Just a reminder that We will be having our annual staff/family/whanau picnic on Monday 11th February from 5.00 -7.00pm. 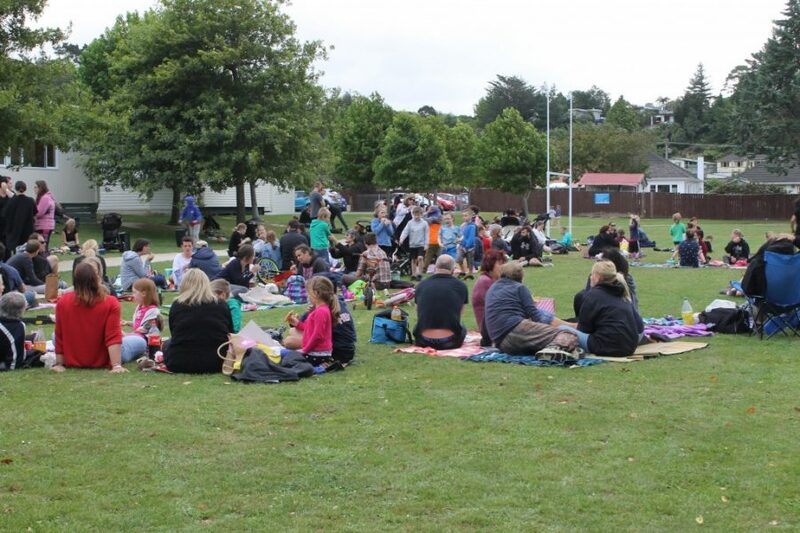 It’s a great opportunity for staff and families to get together and enjoy a picnic or takeaway tea on the school field. There will be some activities put out for the children to enjoy such as cricket. In the past we have had a coffee cart available at our family picnics. This year Johanna Moss has very kindly offered to sell iced chocolates for a gold coin donation. All proceeds will go towards the Year 5 and 6 camp in term 2.